Update: Our extensions are now signed, so you should be able to download the most recent version of them & use them with the most recent version of Firefox without having to mess with the Firefox plugin option security settings. Firefox recently updated to version 43 & with that, they automatically disabled all extensions which are not signed, even if they were previously installed by a user and used for years. In a couple days we will do that submission to get the add ons signed, but if you recently had the extensions go away it is fairly easy to override this signing feature to get the extensions back working right away. Type about:config into the address bar & hit enter. Once that page loads click on the "I'll be careful, I promise" button. By default xpinstall.signatures.required is set to TRUE to force add ons to be signed. Click on it until it goes to bold, which indicates that the TRUE setting is set to FALSE. After changing the add on signature settings, restart Firefox to apply the setting & your Firefox extensions will be restored. If you are having trouble setting up your extensions on a new computer, start with the above 3 steps & then go here to download & install the extensions. Could not find 'about:config' in the drop down menu. You did not tell us where to find this...sorry, not a techie! Seems the issue isn't solved yet. I hope the plugin can get signed soon, thanks! ...should be done before the month is out. about:config + xpinstall.signatures.required seems to open a door. that then one does not close afterwards, or? Just afraid to alter the sequrity settings. Is it any risk witg doing this? ...thus if you get the most recent versions of them installed you shouldn't need to turn off the extension signing features. that said, it is not like there was a huge problem with that issue in the past, as the requirement for security signing of the extensions was something that was only recently added. 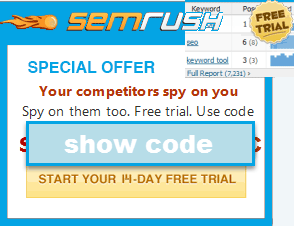 The fantastic Seobook toolbar works great, except for the SEO Xray. Does anyone know how to fix this? Thanks! 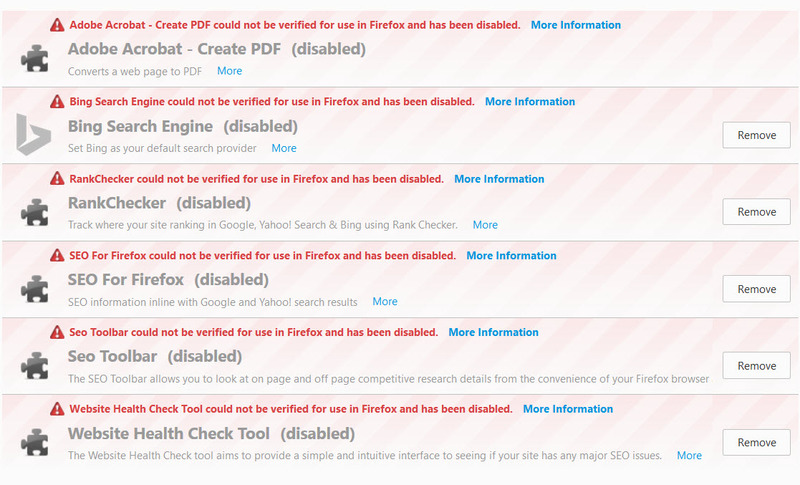 The SEO XRay feature is not working at all for me. I tried following all the suggested ideas for fixing but nothing worked. Please advise! !